Before buying a new smartphone, we looks for smartphone design, processor, battery backup, cameras. Here is a list of smartphone with good specs, hope this will help to better suggest a smartphone in April 2019. A smartphone from Vivo, named VIVO Y95 is powered by Qualcomm Snapdragon 439 SoC, It sports a 6.22 inches display paired with 4GB of RAM and 64GB of internal storage and runs over Android 8.0 Oreo. VIVO Y95 comes with a dual rear camera setup with 13 MP and 2MP sensor and packed with a 4,030 mAh battery. Realme U1 is powered by MediaTek Helio P70 SoC, coupled with 3GB/4GB of RAM and comes in two storage option 32GB and 64Gb storage. 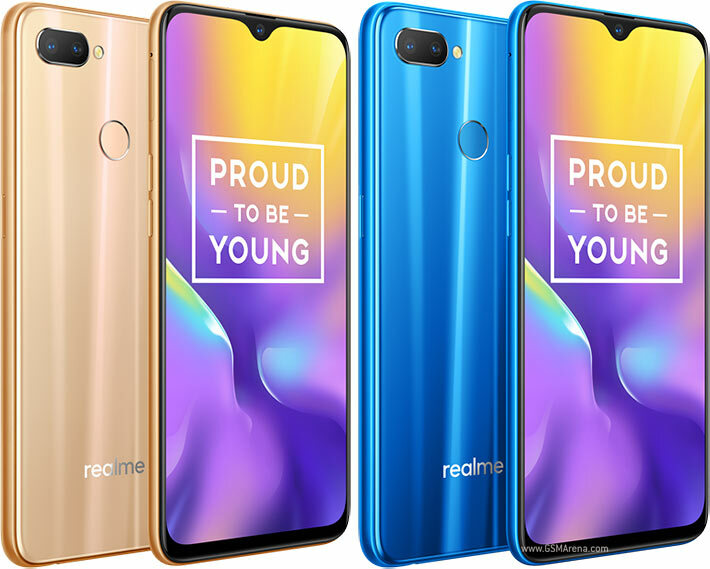 Realme U1 has a 6.3 inches display with water-drop style notch. The smartphone feature a 25MP front camera with f/2.0 and 0.9 micron pixel size. It has a dual rear camera setup of 13Mp and 2MP and packed with 3500mAh battery. 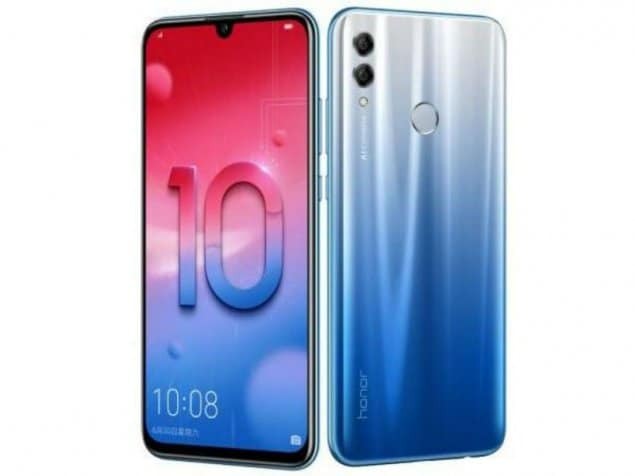 Honor 10 lite was recently launched in India, it’s a selfie centric smartphone and features a 24MP camera with 26mm wide focal length, 0.9 micron pixel siuze and f/2.0 aperture, and support HDR mode and 1080p video recording at 30fps.It has a dual rear camera setup of 13MP and 2MP sensors. Honor 10 Lite sport a 6.21 inches display and is powered by Kirin 710 Chip-set coupled with 3GB/4GB of RAM and 32GB/64GB internal storage. The smartphone Redmi Note 6 Pro features a dual front camera setup of 20MP with f/2.0 aperture and 2MP for depth sensing, and comes with a dual rear camera setup of 12MP and 5MP. It sport a 6.26 inches notched display and is powered by Qualcomm Snapdragon 636 SoC coupled with 4GB/6GB of RAM and 64GB of internal storage and runs over Android 8.0 Oreo and packs a 4,000 mAh battery capacity. Also Read: Everything you need to know about Samsung Galaxy S10 5G. 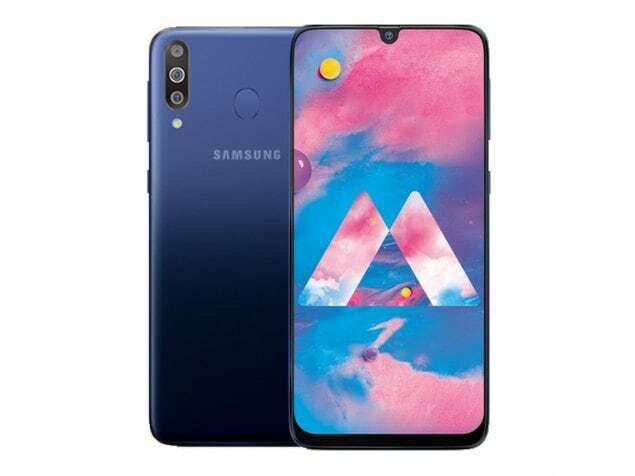 The Samsung Galaxy M30 is a mid-range smartphone, and comes with metal Uni-body design and triple rear camera setup includes 13MP primary camera, and two 5MP sensor and a 16MP selfie camera with f/2.0 aperture and support HDR and 1080 video recording. The Samsung Galaxy M30 has 6.4 inches Full HD+ AMOLED display with water drop notch and is powered by Samsung’s Exynos 7904 Soc coupled with 4GB/6GB of RAM and 64GB/128GB internal storage and is packed with 5,000 mAh battery.